RuPaul's Drag Race nabbed a historic win in taking Outstanding Reality Series and beating fellow nominees like The Amazing Race and The Voice. 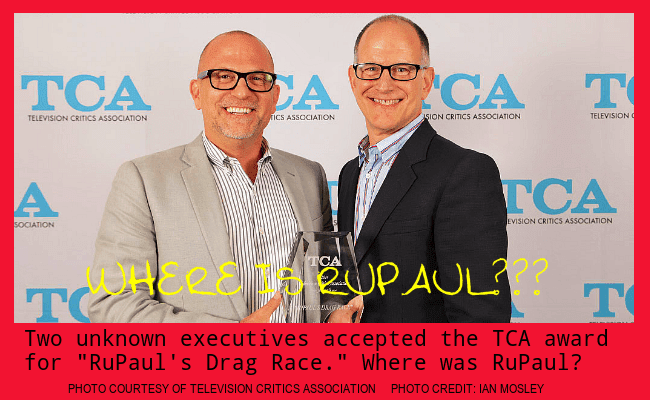 Entering its seventh season on LOGO, this is only the second formal accolade RuPaul has received for the competition series. 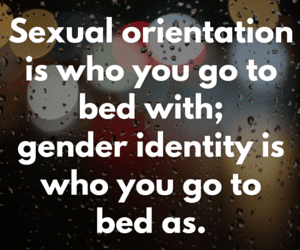 It took best reality series at the GLAAD Awards in 2010, shortly after it's premiere. An elaborate face-off for drag queens, Drag Race has become something of a cultural phenomenon, even prompting an all-stars season for fan-favorite contestants. The votes from TCA members, which consists of more than 220 professional critics and journalists, determined the winners in each category. The winners represented an eclectic blend of shows and stars in 12 categories, putting the spotlight on the best of the best in comedy, drama, reality, miniseries, news, and youth programming. In addition to RuPaul’s Drag Race, the top awards went to AMC’s Breaking Bad for program of the year, Netflix original series Orange Is The New Black won for outstanding new program, and CBS’s The Good Wife received the award for outstanding achievement in drama, while HBO’s True Detective won for outstanding achievement in movies, miniseries and specials. HBO's Veep and FX's Louie tied for outstanding achievement in comedy, and ABC Family’s The Fosters was recognized for outstanding achievement in youth programming. The Fox and National Geographic Channel produced Cosmos: A Space Time Odyssey received the award for outstanding achievement in news and information. Julia Louis-Dreyfus won the award for individual achievement in comedy for HBO’s Veep, and Matthew McConaughey won for individual achievement in drama for HBO’s True Detective. If you’re looking for a new show to watch and stream on Netflix, I highly recommend checking out The Fosters. I recently started watching the show, and it’s excellent and compelling, and has a lesbian storyline. Three BIG gay cheers to RuPaul and his Drag Race family, and Orange Is The New Black, and The Fosters! Here is a complete list of the TCA Award nominees and winners. 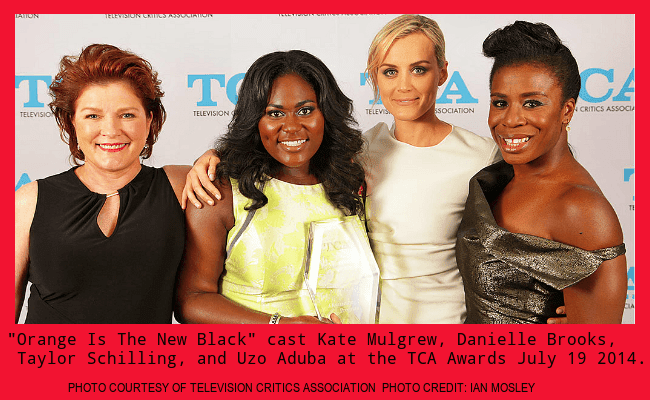 The Television Critics Association (TCA) represents more than 200 professional journalists who cover television for publications across the United States and Canada. 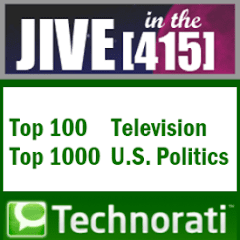 The members reach tens of millions of consumers each week, and are considered experts within the industry, representing their employers as moderators, panelists, radio/TV guests and more. 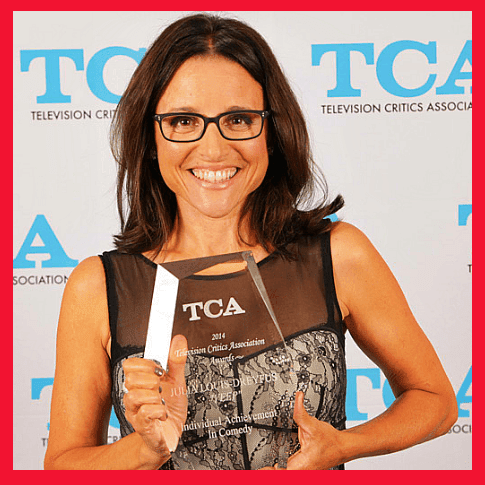 The prestigious organization honors outstanding achievements in television and enduring contributions to the medium’s heritage through the TCA Awards each year. This year’s TCA Awards are the organization’s 30th anniversary.